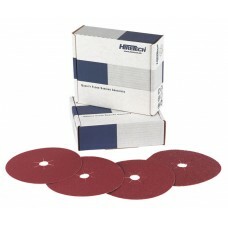 Shop for Hiretech Floor Sander Abrasives for Hiretech Floor Sanders. 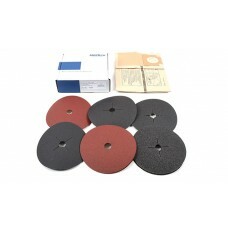 Fits Models:HT7 Disc Floor SanderAlso fits most other makes of 178mm (7") disc floor sanders (Edgers.. 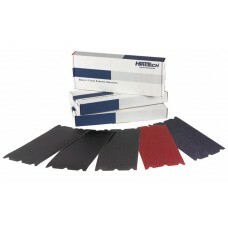 Ideal for small to medium size jobs or as a starter kit with new machines. Fits Models:HT7 Disc Flo.. 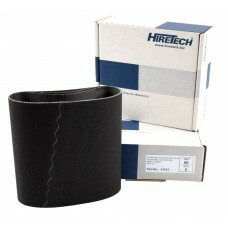 Fits Models:HT8 Drum Floor SanderAlso fits most other drum floor sanders with Hiretech clamp bar sty.. 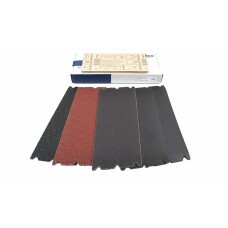 Ideal for small to medium size jobs or as a starter kit with new machines.Fits Models:HT8 Drum Floor.. Fits Models:HT8 EX Drum Floor SanderFits most other types of drum floor sanders fitted with a Hirete..